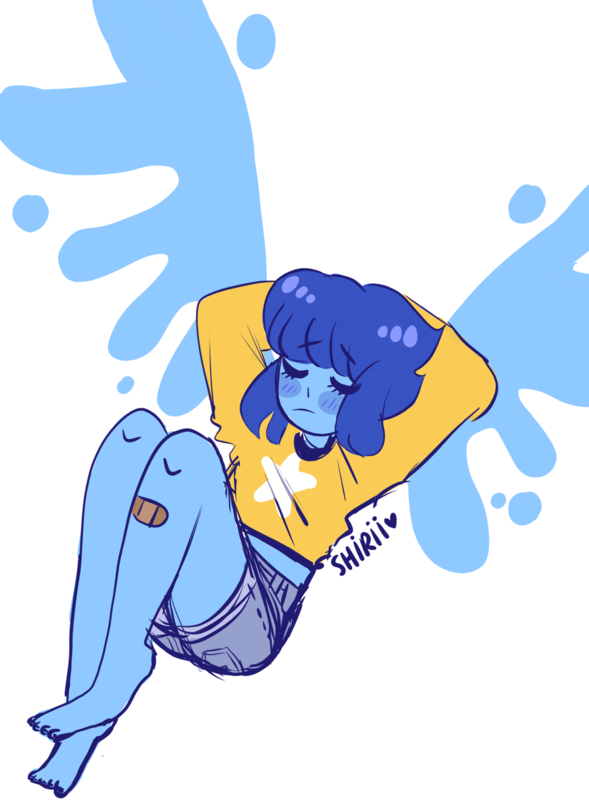 It's some heckin' meep morps! 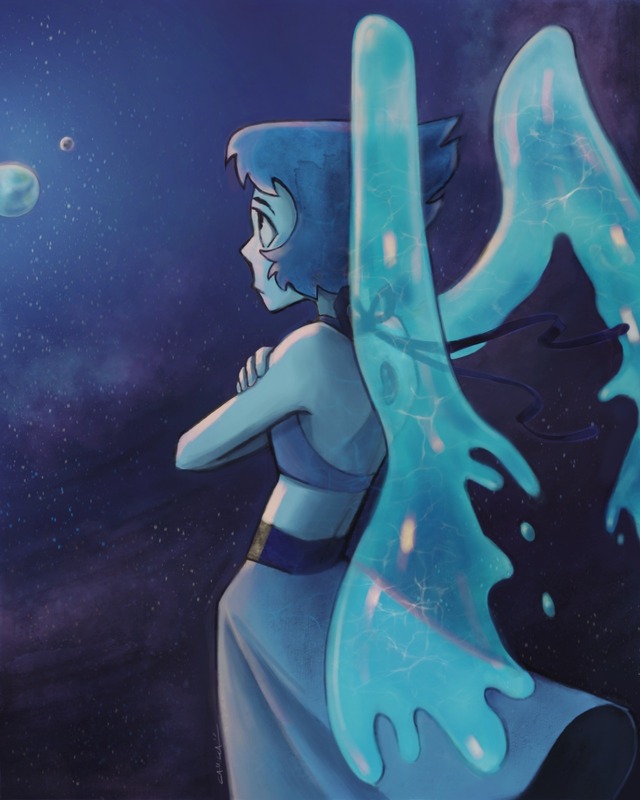 Description: All Lapis Lazuli knew is that she had to flee. 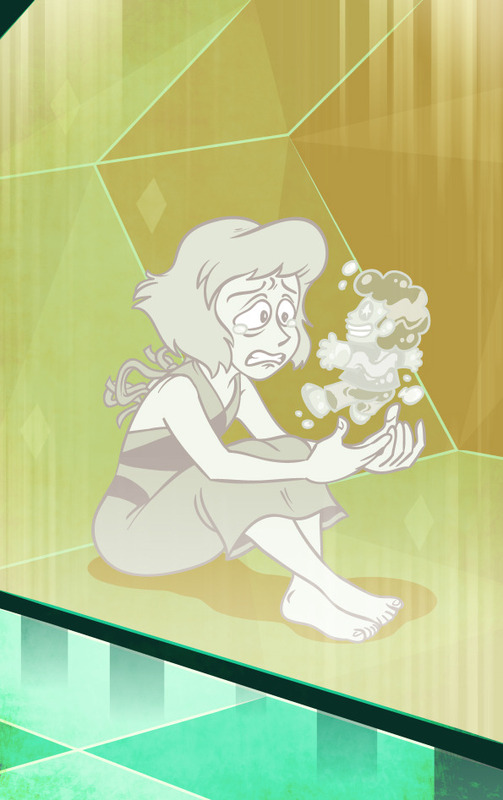 From Earth, from the Moon, from the Diamonds, from Steven and the Crystal Gems...from Peridot. From home. From herself.